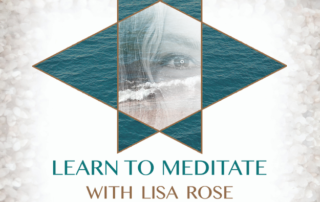 Learn to Meditate with Lisa Rose is a Free Class for everyone who signed up to receive Learn to Meditate Ebook. Class is January 28, 7 pm PST. Meditation is easy once you discover a meditation method that works best for you. 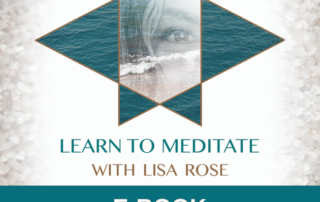 Learn to Meditate E-Book is tour through a variety of meditation methods and techniques to help you quickly discover one that is best for you so you begin to enjoy the benefits of meditation right away. Want to learn more about manifesting? 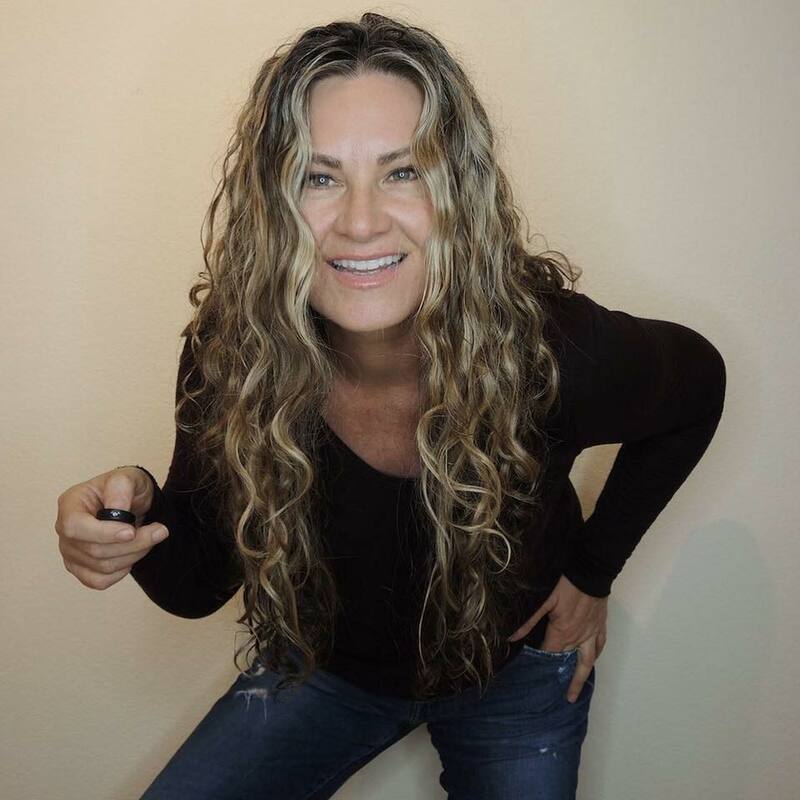 Watch my free video training about how to manifest your desires! Sign up here and watch on demand.